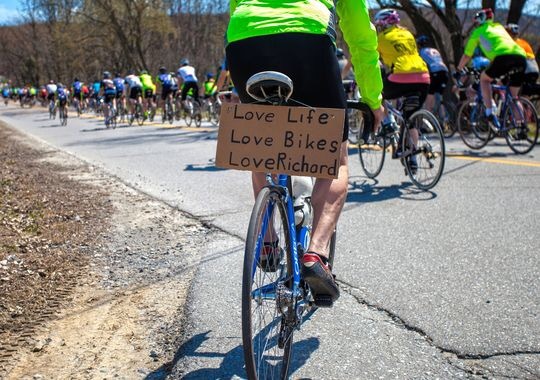 The mission of the Richard Tom Foundation is to honor the many ways that Richard Tom lived his life with passion and to share his love of cycling, health and adventure. 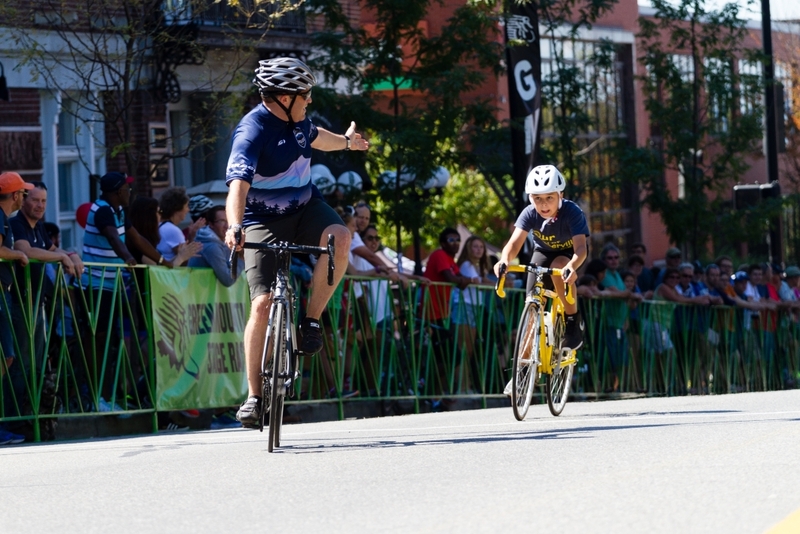 The Richard Tom Foundation is dedicated to enhancing the health and well-being of cyclists of all ages. 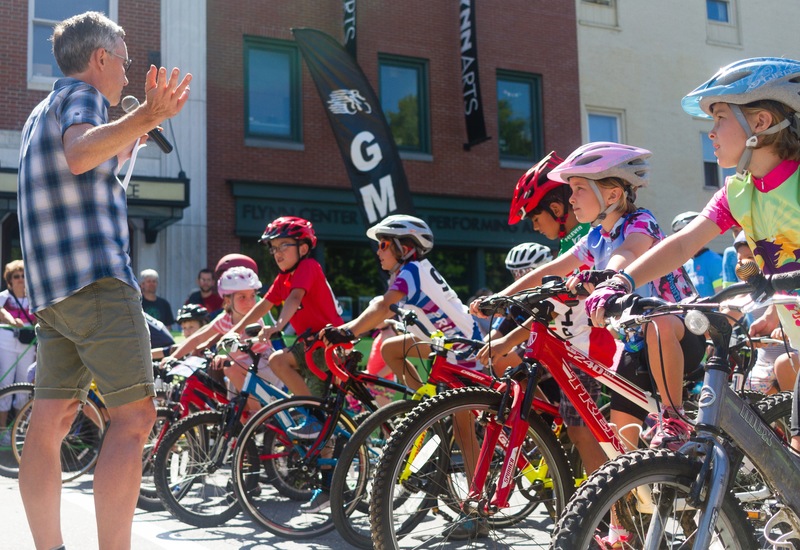 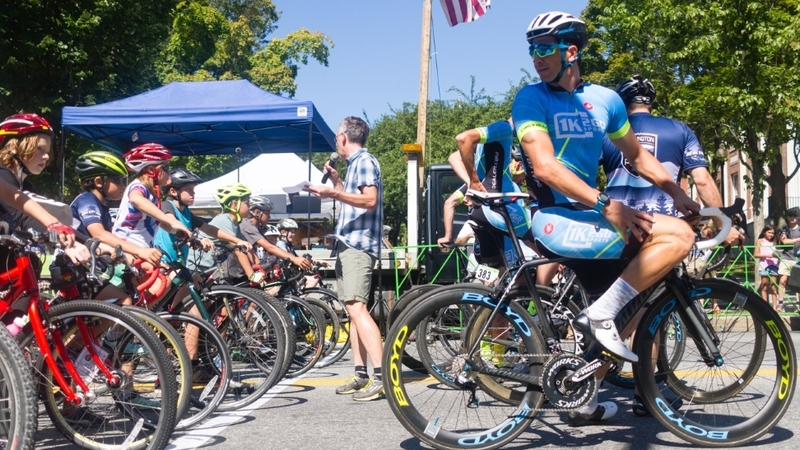 We strive to ensure that resources are readily available for everyone to discover the adventure and joy of cycling. 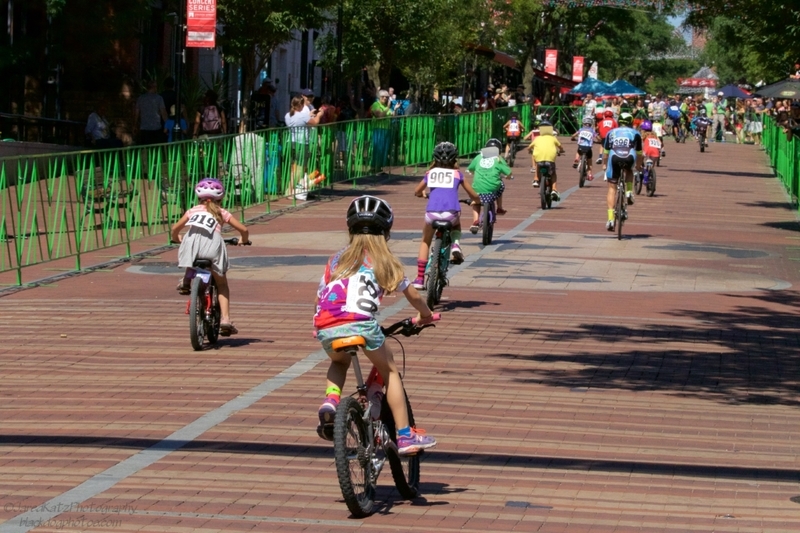 RTF also supports educational and advocacy programs to advance the cause of safe roads for all who use them.